A viral online video imagines lovable "Sesame Street" character Elmo getting fired due to budget cuts to PBS. 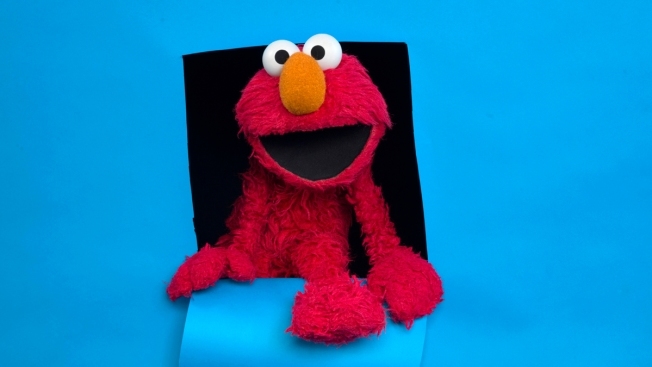 The video shows an unseen man delivering the news to Elmo in a nondescript room. Elmo doesn't take the news well, complaining that he's worked at "Sesame Street" for 32 years. He also wonders what's going to happen to his medical insurance, given that he has a pre-existing condition. The man suggests Elmo take pictures with tourists in New York's Times Square for his next job. Elmo isn't the only "Sesame Street" character laid off in the scenario, the man mentions Cookie Monster and Telly have also been let go. President Donald Trump's proposed budget seeks to eliminate funding for the Corporation for Public Broadcasting, which helps fund PBS.